Agent scheduling is one of the most complex and challenging tasks that a call center manager faces. It requires the skill to be able to examine daily work rotas, set the weekly agent rosters, as well as monitor agent availability and fluctuations in call volumes. Dealing with these challenging issues requires constant vigilance and the ability to change schedules at short notice. Spreadsheets do not work for call center agent scheduling. There are too many variables to contend with, and schedules need constant updating. Automated solutions provide more accurate forecasting and better scheduling because they foster real-time communication and can integrate call metrics that help with the process. They also enable agents to have a direct input by entering their preferences for workstations and breaks and giving management timely notice of their availability for work. To support forecasting and optimize call center agent scheduling, you should keep a record of call metrics and analyze them regularly. 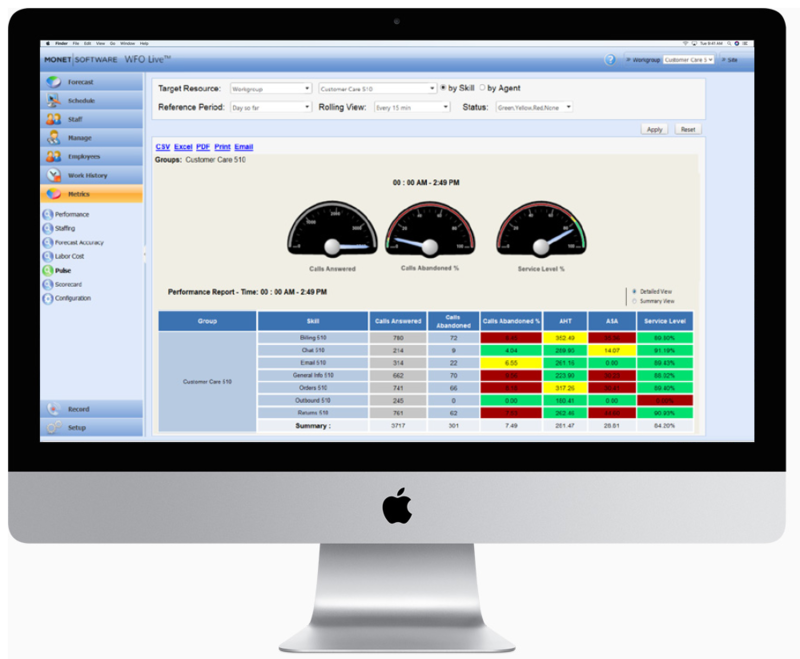 Better yet, if your company has an automated call management system, you can generate reports directly from your computer. Many call centers that have automated call management systems do not take advantage of these facilities to use call center metrics to their full potential. The metrics that should regularly be analyzed include call volume, agent utilization, agent occupancy, first call resolution, average speed to answer, agent turnover, call waiting time and call abandonment rate. It is essential for call center managers to have a good handle on the individual skills of each of their agents. Some may have skills that are limited to answering general inquiries and solving common problems, leaving you with few options for flexibility in scheduling. Other agents may be able to multi-task and have a broader base of knowledge that enables them to solve more complex issues. This gives you more flexibility to call on them to man any workstation within the call center when necessary. An analysis of the nature of calls handled by agents will also indicate their preferences, proficiencies, and diversity of skills. Agents with certain areas of specialization will perform better when fielding calls in those areas and should be scheduled to work in their preferred areas to increase efficiency and productivity. An analysis of your call metrics will indicate the periods during the day when your call center receives the maximum volume of calls. These are the peak times when you need to have your top agents on duty to handle calls. You can identify your top agents by their metrics for first call resolution, speed to answer and the number of calls handled. During busy times you don’t want to have poorly performing agents on duty. They may become flustered when confronted with high call volumes and deliver poor customer service. Your top agents are those that are more likely to produce fast, efficient service and provide a great customer experience. Even the best-prepared schedules are prone to change at short notice, especially when there is a spike in call volume or you have a sudden agent shortage. 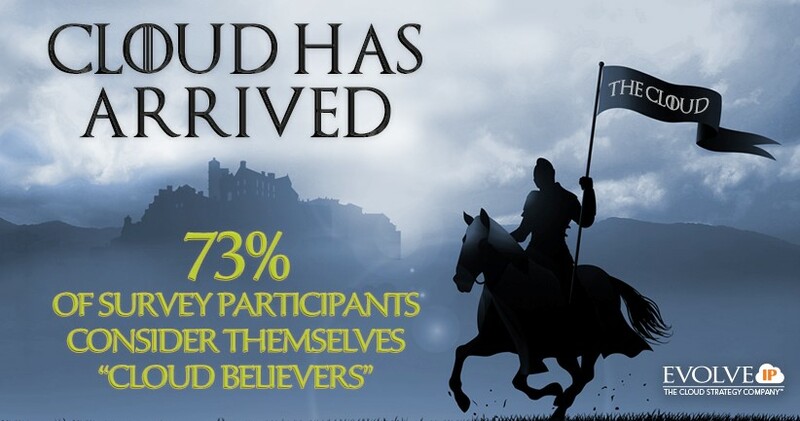 It helps to have multi-skilled agents who have been cross-trained to step into the breach. Agent cross-training provides you with more options in a crisis. Studies have shown that the productivity of a call center can improve significantly by training agents to be multi-skilled. 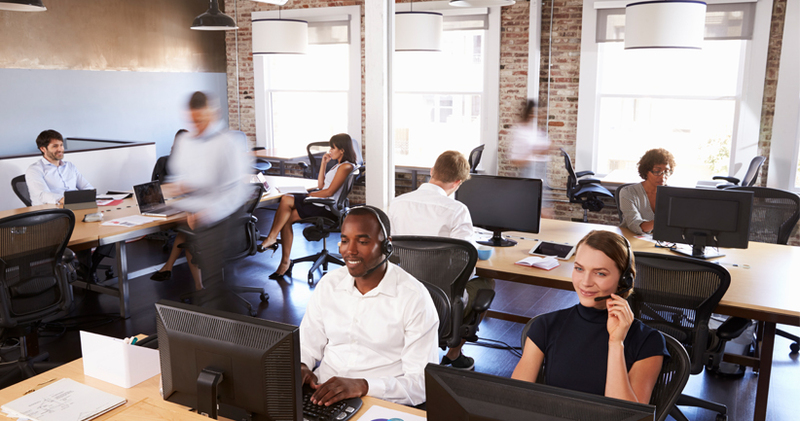 The monotony of the work in a call center can cause agents to lose interest in their job, and the high staff turnover in call centers is well known. Management should attempt to introduce variety into schedules and allow flexible work hours. There are several options you can explore to give your agents some degree of independence, within reason. You can set the total number of hours that must be worked per week and then allow your agents some flexibility to choose the times that suit their schedules. Allow your agents to change their schedules and swap shifts with other agents when necessary. Working from home for a few days a week is another option if your system enables it. At times when you are understaffed, you can offer overtime or shift extensions to willing agents. In an overstaffing situation, you may be able to provide time off to those agents who would welcome the opportunity to leave early. Instill a culture of strict adherence to time away from workstations for comfort breaks, lunch times, team meetings, training and after-call administrative activities. Small extensions to breaks and time away from workstations all add up and will have an impact on your schedule. Agents must be trained to realize the importance of adhering to schedules and your strict guidelines for breaks. Call center managers must continuously monitor this situation and immediately address any issues that arise. Advise agents that scheduled breaks may have to change if the need arises. This gives you leeway to keep agents at their workstations when faced with an unexpected influx of calls. Ensure you have a reserve of agents on call who are ready and willing to work when needed. 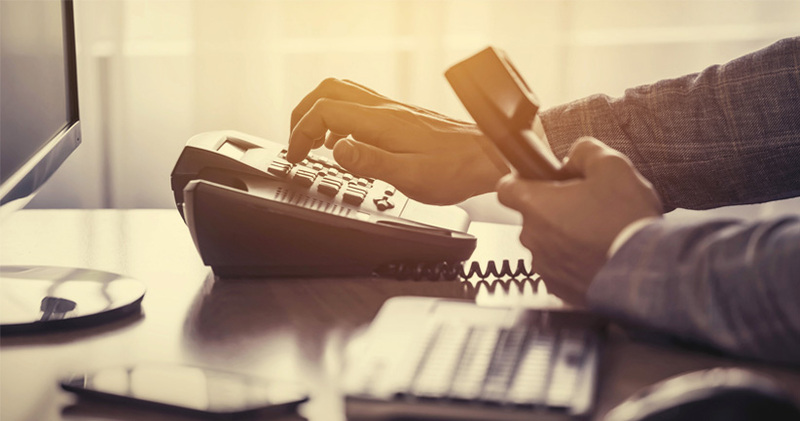 This is critical for smaller call centers that operate on tight budgets and staff complements, but more substantial operations, employing many agents may be able to ride out any sudden fluctuations in call volume. 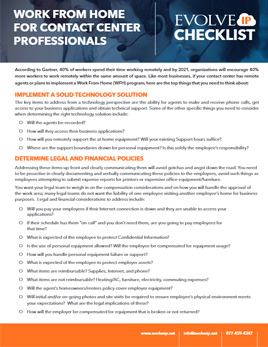 Another option is to partner with employment agencies or other call centers. They can be contacted to supply extra call center agents to work for you on a temporary basis in a crisis. These are just some of the measures you can take to improve your call center scheduling. The critical thing to remember is that your schedule needs to be flexible enough to accommodate the sudden changes that inevitably occur in call center operation. The more options you can create for a change in scheduling the better. These will not only ensure a smoother call center operation but also reduce your stress levels. 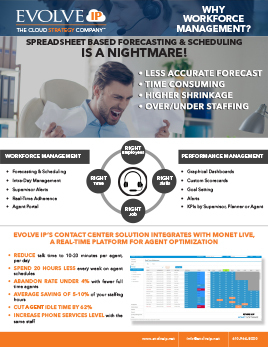 Call Centers can optimize all aspects of their workforce by adding Monet Live Workforce Management (WFM) to Evolve IP’s award-winning contact center solution.